Church and village contributions are not to blame for our sufferings, and most importantly, these are not the causes of poverty. Although many have argued that these have resulted in poverty in Samoa, Togoi’u Misiki from the village of Sasina disagrees. The 88-year-old told the Village Voice yesterday that he disagrees with the claims made by some people saying that church and village contributions are why some are living in poverty. “Service is one of the key values in the Samoan culture,” he said. “This value of service is reflected in the very well known proverbial expression — o le ala ile pule o le tautua — the pathway to leadership or authority is through service. “And these two practices are part of our service to our village and church. It’s what our forefathers instilled in us and we should follow it. This is where we get our blessings from. He went on to say that everything begins at home. 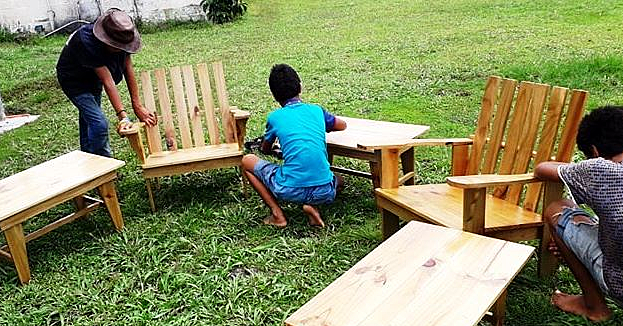 “In Samoa, family is the solid foundation of everything. I always believe that if families fuse together, the village will unite and so will the churches as well. “But if our families are not welded together, then there will be no unity within our villages and churches. “So I think that if our families and their leaders highlight and emphasize the importance of good service, then we won’t have these many problems any more. “I believe that if our children are taught from an early age to serve their home communities and extended families, then they will be awarded leadership opportunities when they come of age. Moreover, he also believes that the leaders of our families, villages and churches should show our children how to serve. On the other hand, Togoi’u also thinks that the break down of our family values in today’s society have resulted in the bad behaviours of our youths nowadays. “Like I said, everything begins at home. The changes in the behaviours and actions of our children nowadays all starts from home. “If the parents don’t do their job well with how they raise their children, they will end up as troublemakers. The workshops we have now are not the solutions to the problems we have now. “We have so many workshops aiming to alleviate the problems faced by our youths. But the answer is simple. 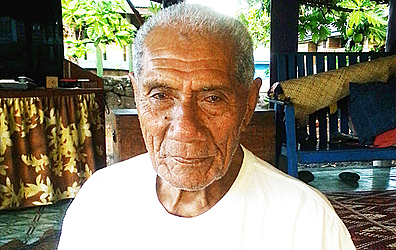 Lastly, at the age of 88, Togoi’u uttered that there have been a lot of changes in the lifestyle we have in Samoa nowadays. 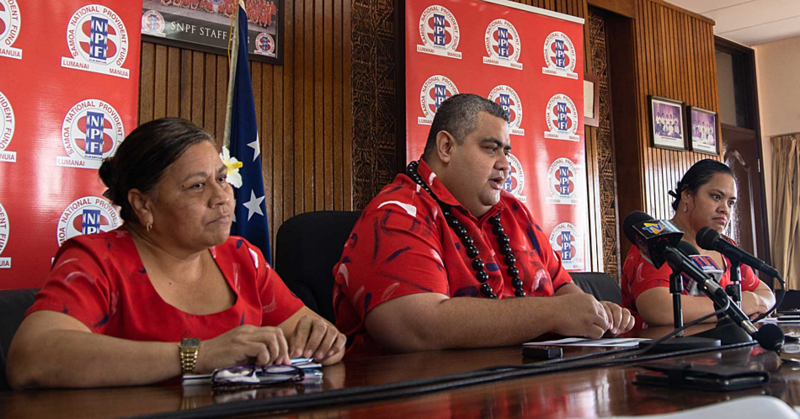 “There have been a lot of changes in Samoa nowadays. The lifestyle is different compared to how it was back then. “For instance, back in the days, we didn’t have cars. We used to walk from one end to another. We had to walk to the plantation and carry our loads on our shoulders back to our houses.